Franklin Electric saves you time and effort with your System Solution with accessories all in one place. 4" and 6" splice kits, Bore caps, Safety Wire, Electrical drop cables, sensors, flow switches, Flexible hose, Pressure Tanks and much more. 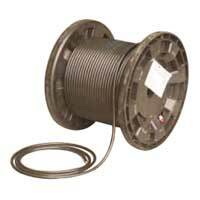 4" and 6" motor lead/drop cable splice Kits. All connectors and shrinkwrap for a watertight splice. Coated mild steel fabricated bore caps to suit 4" and 6" casing. Shrouds ensure water must travel the length of the motor in to the pump suction to aid in cooling the motor. 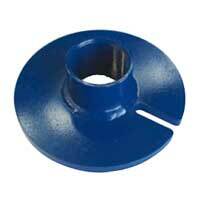 Required in cascading, low yielded, top feeding bores. 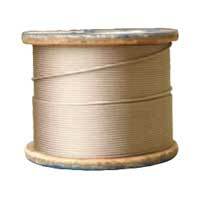 3mm and 4mm stainless steel wire and matching grips to assemble your made-to-length safety wire. 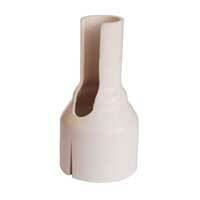 Aids in lifting the pump and ensures the pump remains secured to the head works. 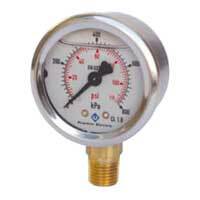 50mm and 63mm diameter, liquid filled gauges to monitor your pump/system discharge pressures. Ideal for troubleshooting low and no flow. 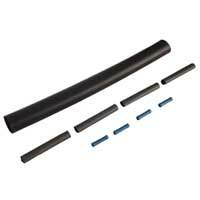 XLPE insulated submersible cable rated for water submergence to 1,000 metres. The PT100 is a precision platinum wire resistor that is specified occasionally as a temperature input for process control equipment. 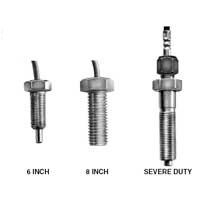 A jacketed control lead must be run from the PT100 sensor to the above ground equipment. The PT100 has been added to the product line to allow Franklin Electric to participate in the applications that request PT100 temperature sensor to be furnished with the motor. 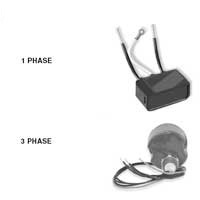 PT100 sensor retrofit kits with instructions allow for easy field installation. Available fro 6" and 8" encapsulated motors and 6", 8", 10" and 12" rewindable motors with cable lengths up to 100 metres. 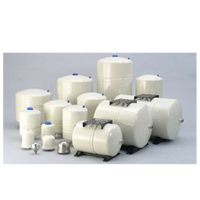 This broad range of PressureWave™ multi-sized diaphragm pressure tanks offer the latest in tank technology and are ideally suited for a wide range of general applications covering irrigation, potable water, pressure boosting and thermal expansion. 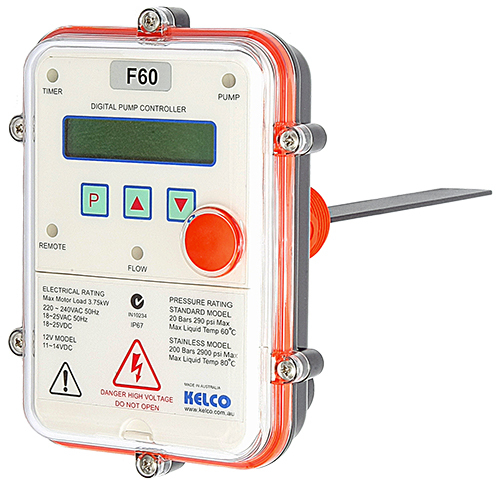 The Kelco range of Flow Switches and Controller are Australian made and widely used throughout the Water Industry.